When deciding a suitable customer relationship management software solution for your company, it is important to understand how much it is going to cost. 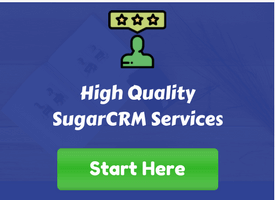 If you are evaluating SugarCRM for your business, this article will detail out all the necessary details in an informative manner. It will also try to detail out additional costs that your business may need to incur. You can use this as a guide to budget your CRM implementation. SugarCRM comes in various editions and it is important to understand what they offer and how much do they cost. It may be noted that subscription requires certain minimum number of users as well as annual contract. Please find the details of how much the platform cost. If you are wondering which edition may be the best for your business, you can see what these editions offer below. Kindly note that implementation and certain integration costs are not included in the cost above. SugarCRM describes this edition as the best suited for small business. It has all the necessary features required by all organizations. The foremost feature is salesforce automation, which helps companies organize their sales operations and generate more lead and hence improve their bottom-lines. Advanced features like sales forecasting, can help you track how is the sales performance versus the target at various organizational levels. The customer support function includes tracking of customer support requests, assigning and tracking them across support agents. Knowledge base module within the application helps publish useful information or FAQs. SugarCRM Professional comes with a 15 GB storage which is usually more than sufficient for small business. It also comes with native mobile app for iOS and Android operating systems. The solution also comes with marketing automation features which help companies manage emails and campaigns in a targeted manner. The solution also comes with a powerful Studio which enable end users to create custom modules with drag and drop functionality. The solution is available both on demand and on-premise versions. Outlook and Exchange connectors are available by default without any additional charges. SugarCRM enterprise comes with all the above-mentioned features plus a self-service portal up to one hundred simultaneous users. Product level forecasting is also available in SugarCRM enterprise. The knowledge base supports internal as well as external publishing. The workflow feature of SugarCRM enterprise is much more advanced and can automate sequential and parallel workflows. The solution also comes with a mobile SDK for enhancing native mobile app. SugarCRM gives 2 sandboxes for a SugarCRM enterprise and it also comes with a 60 GB storage. SugarCRM Ultimate comes with a 250 GB storage for on demand instance and 5 sandboxes. It is suitable for large companies with massive data. Custom module development to create entities which are not there in SugarCRM by default and linking them with other modules. 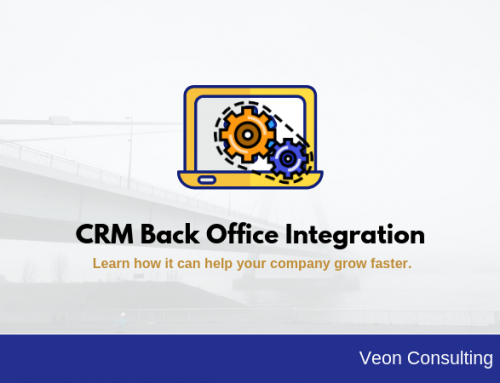 Adding business logic or business validations which can make CRM more meaningful to your end users and increase adoption. 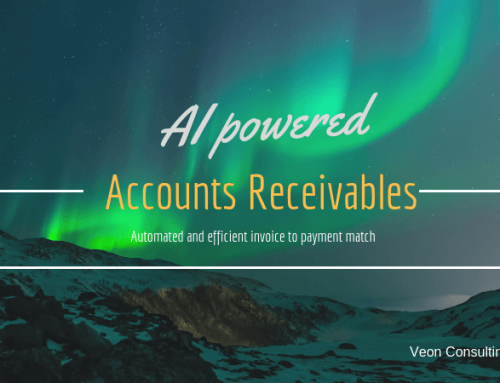 Automating business processes by making the platform do repeated task automatically for you. Integrating SugarCRM with other applications like portals, ERP, Accounting and marketing automation software. Typically, the implementation may add $5,000 – $10,000 to your initial investment. However, this is the most crucial aspect which generate tremendous business value in the long run. This is one of the most common questions we come across and we thought it will be useful to discuss the same over here. 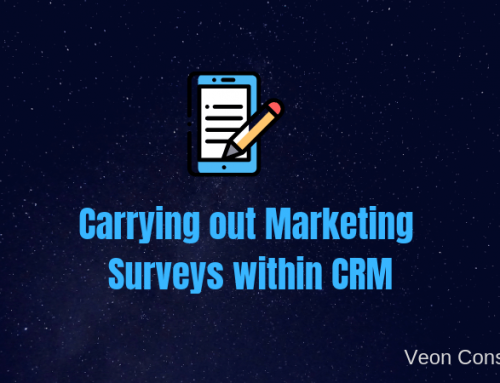 Often, companies look at CRM software as something which can help grow fast. They are not wrong. SugarCRM helps you concentrate your sales and marketing effort in a single tool. Read the top 5 salesforce automation KPI here. 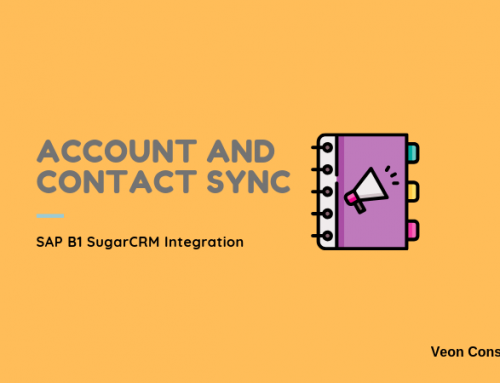 In simple layman’s term SugarCRM help you register all leads in one single place and assign it to respective salesperson. It helps them reach the lead faster and take the qualify his needs. Using pre-defined templates, it helps the sales rep submit quotation in a superfast and efficient manner. The system gives him an access to historic interaction with the contact to help him understand the customer’s past interactions. The system also captures the pipeline and help the company put its effort on deals which are more likely to close. Not all opportunities are won, but it is important to understand why they are being lost. The organization can take the needed action to ensure a higher closure rate in short and medium terms. SugarCRM also helps support representatives solve customer’s issues in an efficient manner. Automatic response and knowledge portal are a few things which help in automating their day to day task. You can retain your customers and make them loyal to your brand. Reducing customer attrition rate can help prevent growth slow down and make your sales more meaningful. 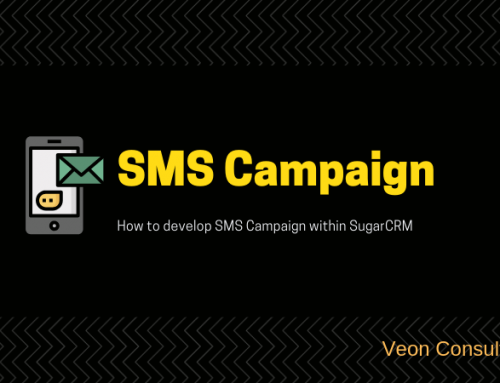 Marketing features of SugarCRM help you engage customers and send targeted campaigns to end users. This helps you re-engage passive leads and ensure that you get them interested in you again. It also helps generate cross sell opportunities and garner repeat business. Rich dashboard of SugarCRM help users track their daily to do in an efficient manner. The platform also ensures better collaboration and tremendous effort saving for end users. If your budget is limited and you are looking at a cheaper open source alternate, you may have heard about SugarCRM Community edition. This version is no longer supported by the company any more. 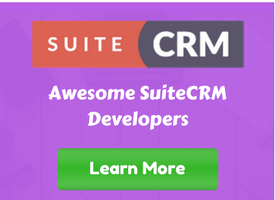 Some companies also explore SuiteCRM alternative. SuiteCRM is a fork of SugarCRM community edition 6.x. Find out more on our SuiteCRM development services at this link. If you are looking at implementing SugarCRM, we can help set up a free assessment session with you so that you can understand the platform in a better fashion. Contact us now for a non-obligation 15 minutes discussion. Disclaimer – The information presented is sourced from SugarCRM’s website. 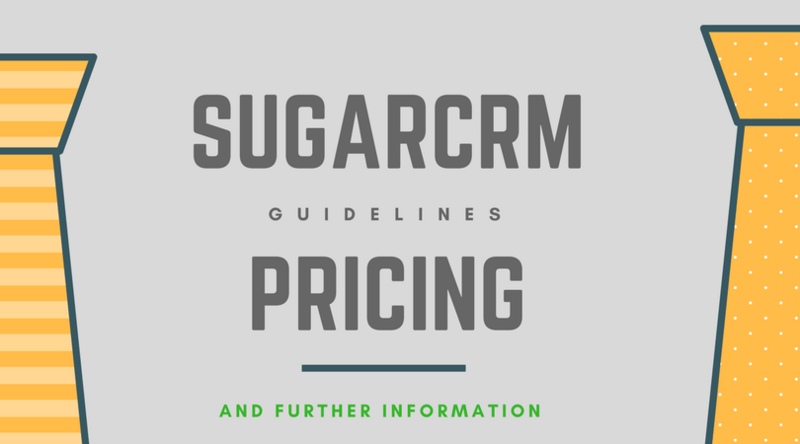 Kindly note that SugarCRM can updates it terms and pricing at any point of time.